Mid Herts is passionate about introducing juniors (under 18) to golf whilst at the same time letting them have fun. 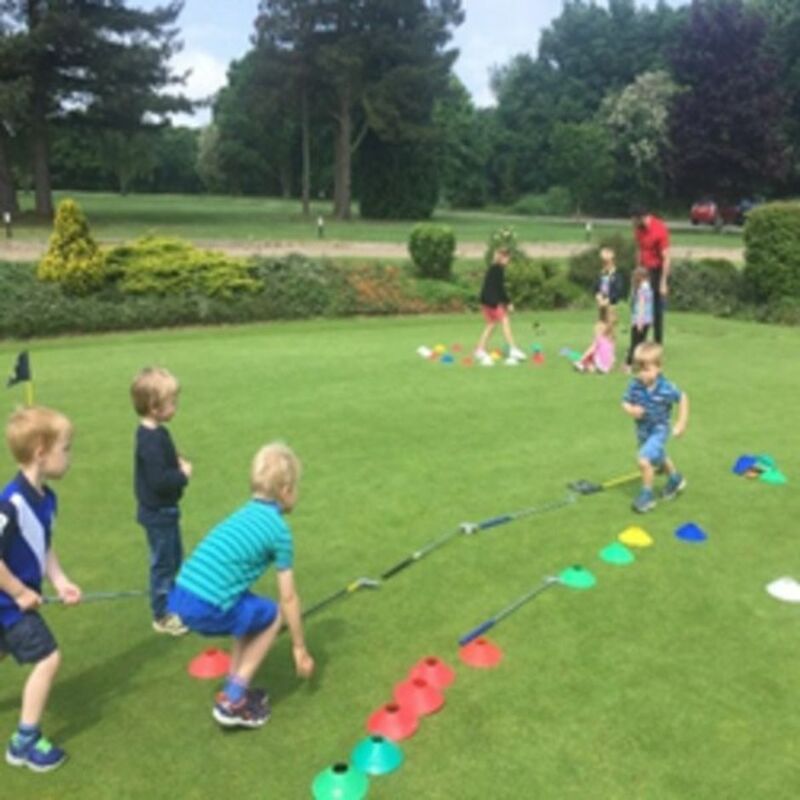 We also want parents to know that we are giving their children an excellent opportunity to learn the sport and to develop their skills using England Golf’s Junior Passport System. This is the national structured learning programme for children and endorsed by the PGA and having three key levels, being: START, LEARN and PLAY. As a Club we are very proud of our juniors and we always aim to provide a safe, welcoming and exciting environment for all abilities. Membership provides a group lesson every month with the Professional Team, a yearly competition and those with a handicap can play our 3,500 yard blue course. Here we help them achieve their first ‘blue’ and then ‘red’ handicaps from 54 downwards. This enables them to play in our regular blue course Stableford competitions and to experience playing on the main course with top class greens, bunkers and fairways. We pride ourselves with bringing through some remarkably talented junior golfers who are now playing in the professional ranks. Four of these went onto become national amateur winners. If you would like to discuss our highly competitive membership rates, starting your junior in golf – or have a junior ready to make the transition to playing ‘big course’ golf – then contact our General Manager, Joy Pickard or our Junior Professional Organiser, Richard Stilwell on 01582 832242 .